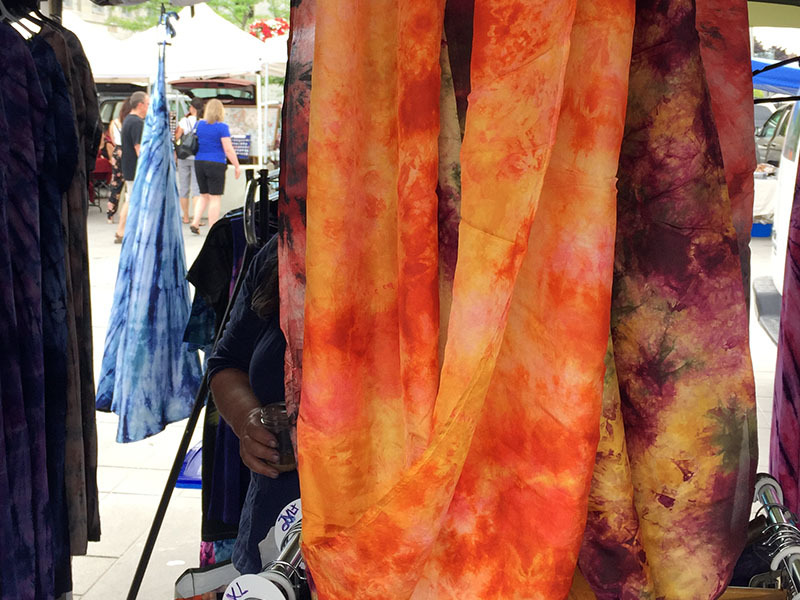 Maryanne is a lifetime Kingston resident and has been vending at the market since 2003. 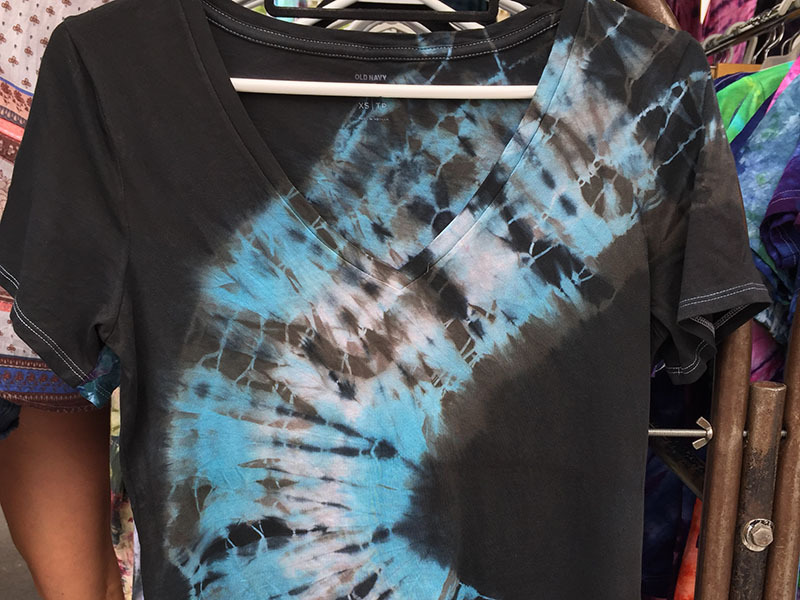 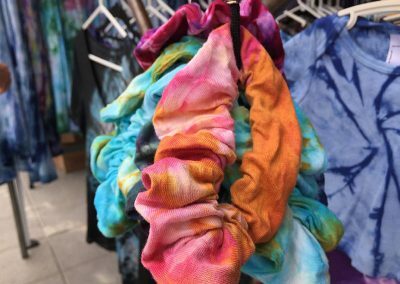 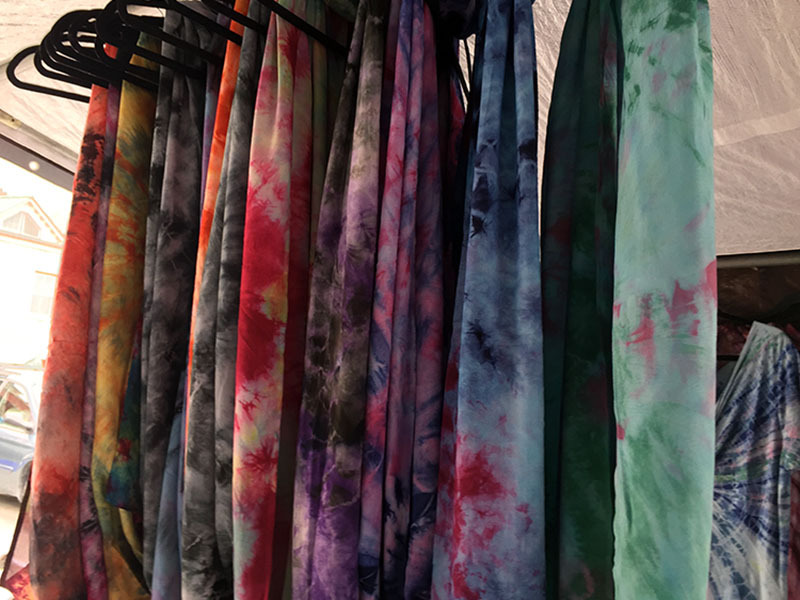 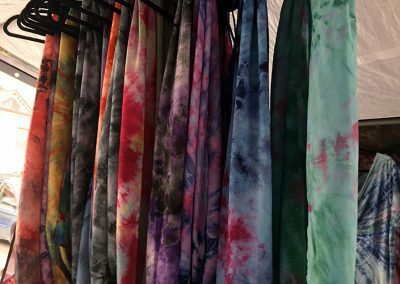 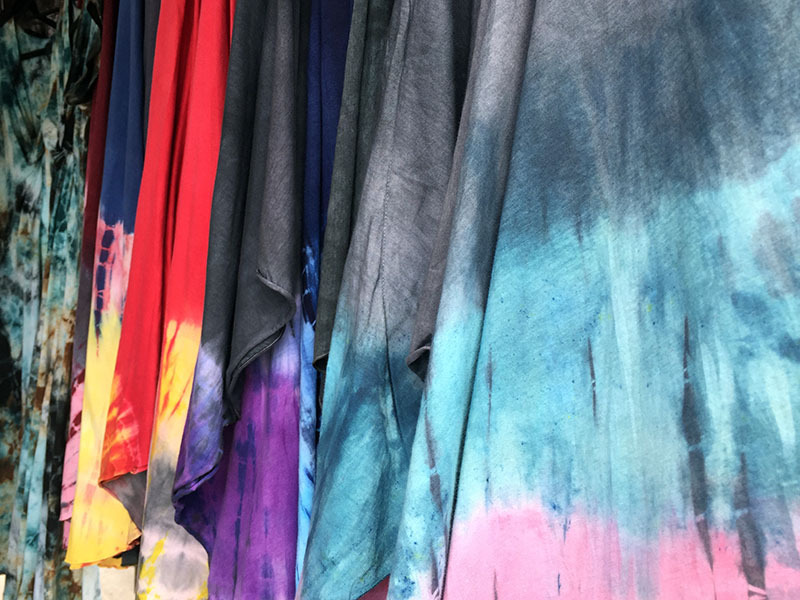 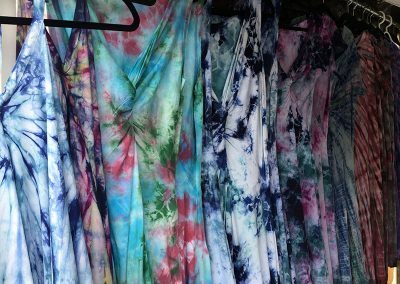 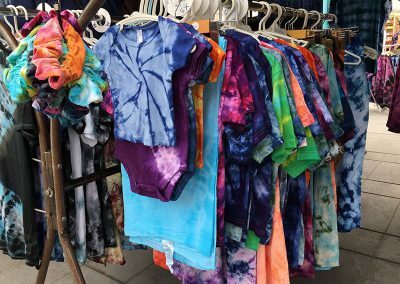 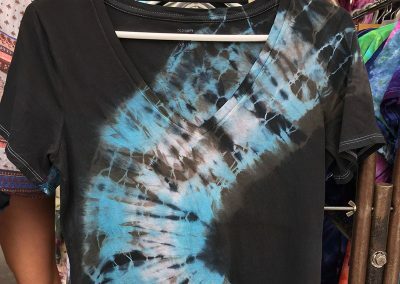 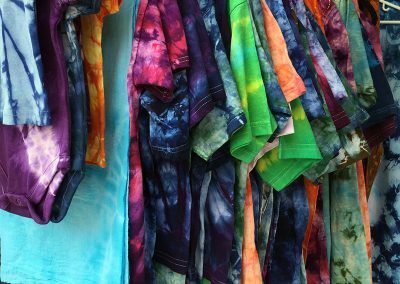 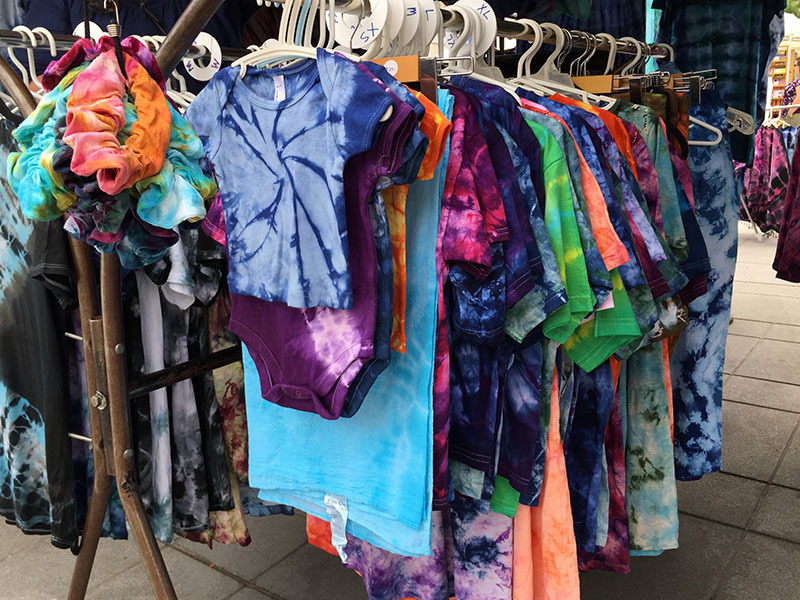 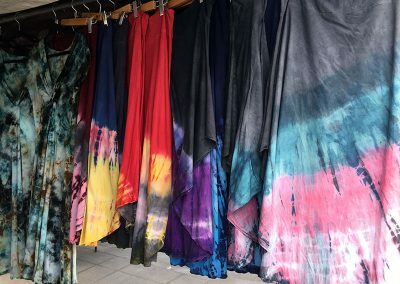 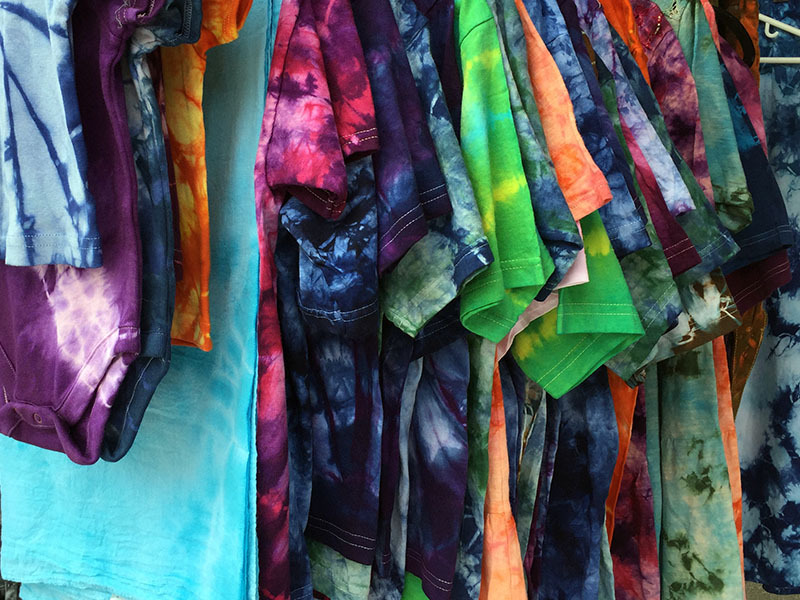 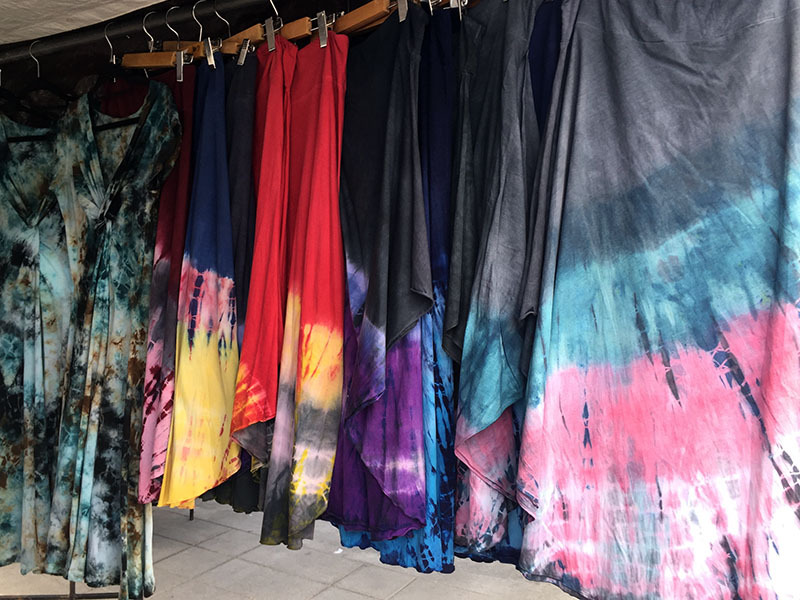 Her craft is tie-dye and she sells a variety of high-quality tie-dye clothing and accessories. 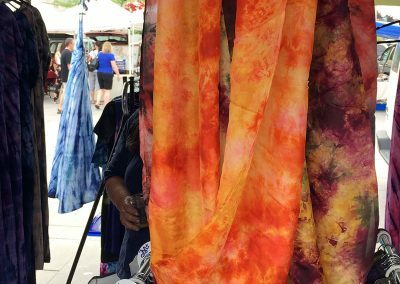 Aside from The Kingston Public Market Maryanne can also be found at a number of local craft shows throughout the year.